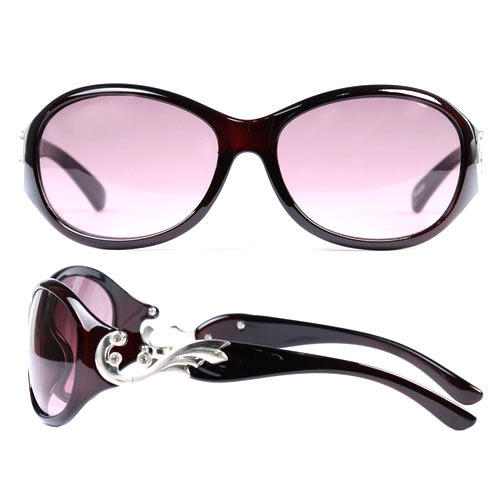 Offering you a complete choice of products which include retro cat eye sunglasses. We are a preeminent organization that is involved in manufacturing, supplying, wholesaling, trading, importing and exporting finest quality Retro Cat Eye Sunglasses. Our experts design and manufacture the offered range keeping in mind the requirements of esteemed customers. Furthermore, these are packed in premium quality material to ensure their safe transit.